This grape is so-called because when ripe, the skin splits and the juices seep out like tears. Violets, lavender and rose petals are the first aromas to burst out of the glass here, followed by vibrant sweet strawberries and red cherries. Juicy, jammy strawberries, blueberries, boysenberries, warm spices and hints of almond follow. 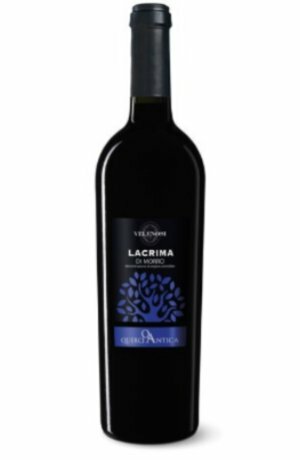 All this combines with soft, light tannins to create a long, velvety finish.